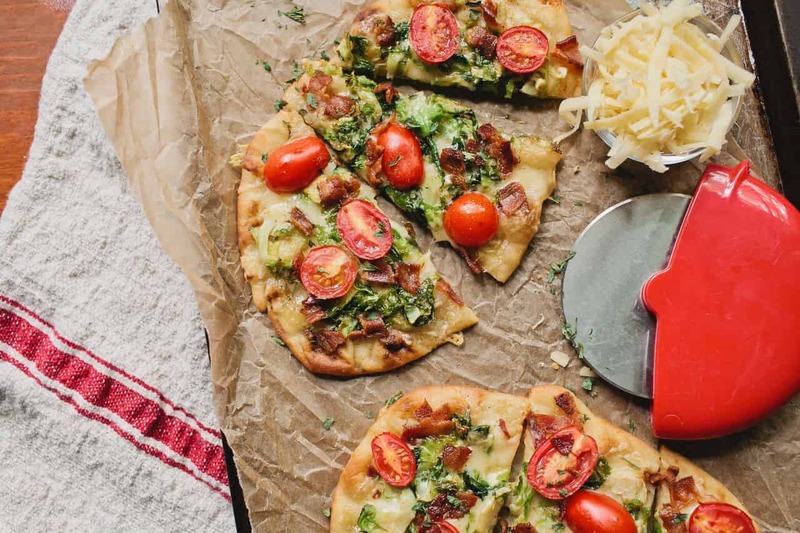 Flatbreads are a must-have for your recipe collection. They’re ridiculously easy to make and are versatile enough to make as an appetizer, light lunch, or even a fun dinner. 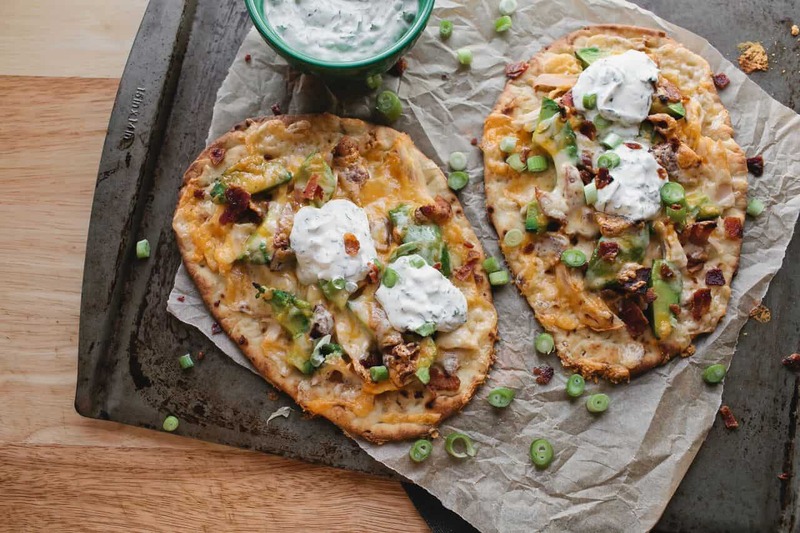 These are some of our all-time favorite flatbread recipes! Chicken Avacado Flatbread: Bacon, chicken, Ultimate Mac & Cheese Shred Blend, and avocado. Can it get any better than that? Brussels Sprout Flatbread:Brussels sprouts are an uncommon flatbread topping, but pairs perfectly with our Grand Cru. 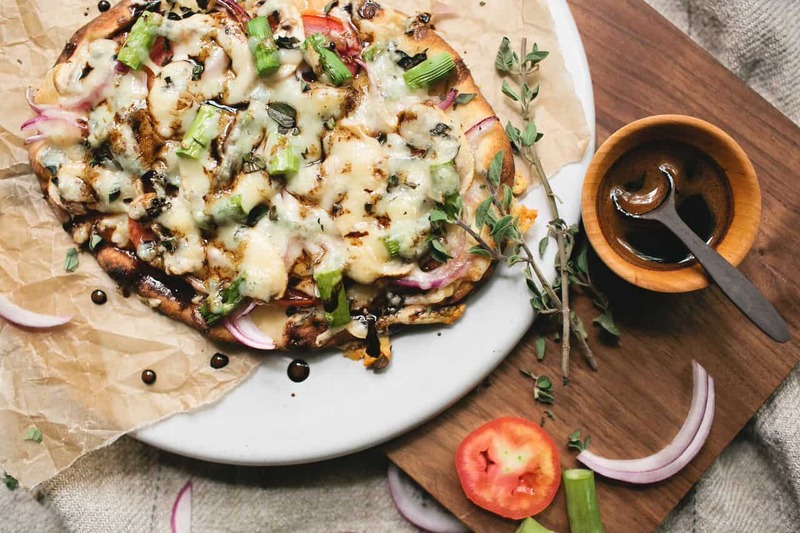 Rustic Vegetable Flatbread: A veggie lover’s top pick. It incorporates our Fontina cheese, tomato, onion, mushrooms, and asparagus. 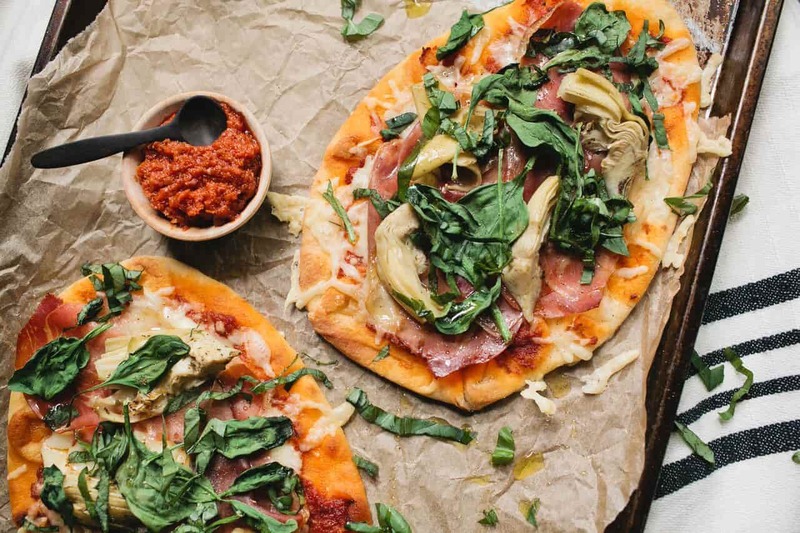 Italian Prosciutto Flatbread: You can’t go wrong with a classic Italian flatbread. This one features our Original Van Gough Gouda cheese.